Wimereux is a small town situated about 5 kilometres north of Boulogne. From the centre of Boulogne take the A16 to Calais and come off at Junction 4. Take the road to Wimereux north, D242, for approximately 2 kilometres, following the road through the roundabout. 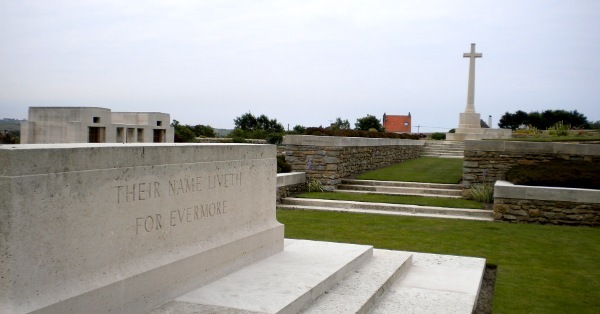 Take the first turn on the left immediately after the roundabout and the Cemetery lies approximately 200 metres down this road on the left hand side. 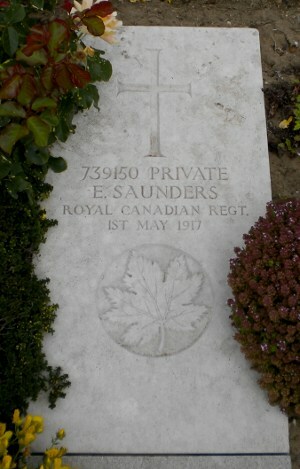 The Commonwealth War Graves are situated to the rear of the Communal Cemetery. 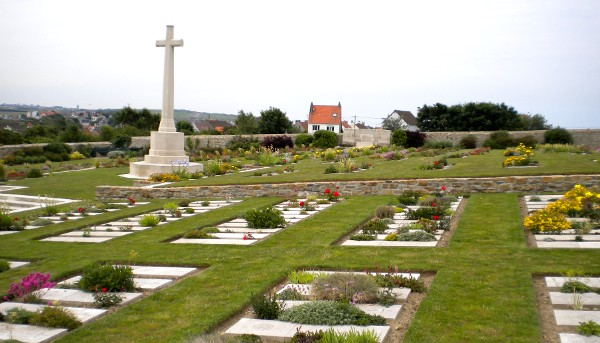 Royal Canadians buried at the Wimereux Communal Cemetery are listed below. 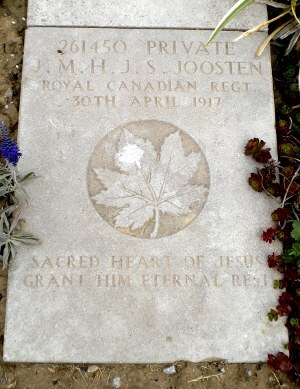 Photos by Rémy Deruelle, a member of the Great War Forum.